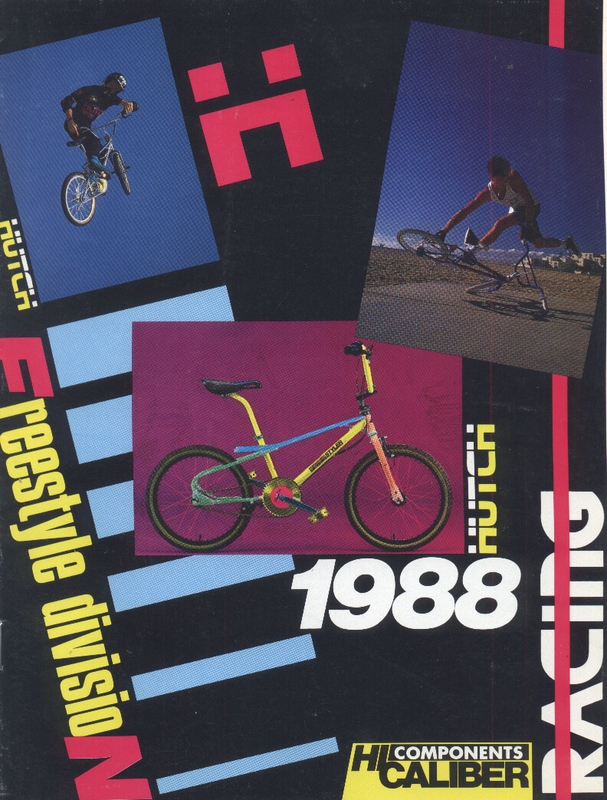 1988 catalog. 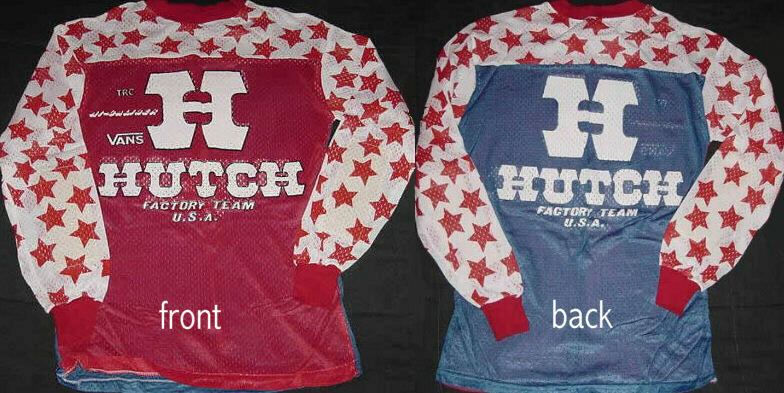 The front page features a Trick Star even though Hutch didn't make any in 88. Also has a wildly colored Trick Styler. The bike was obviously not available in these crazy colors. 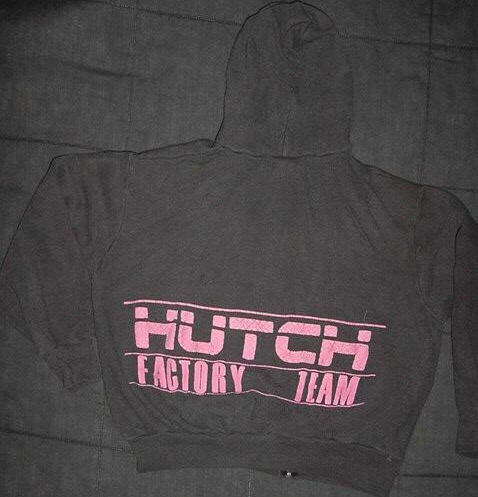 This was just some artwork modification for the catalog. 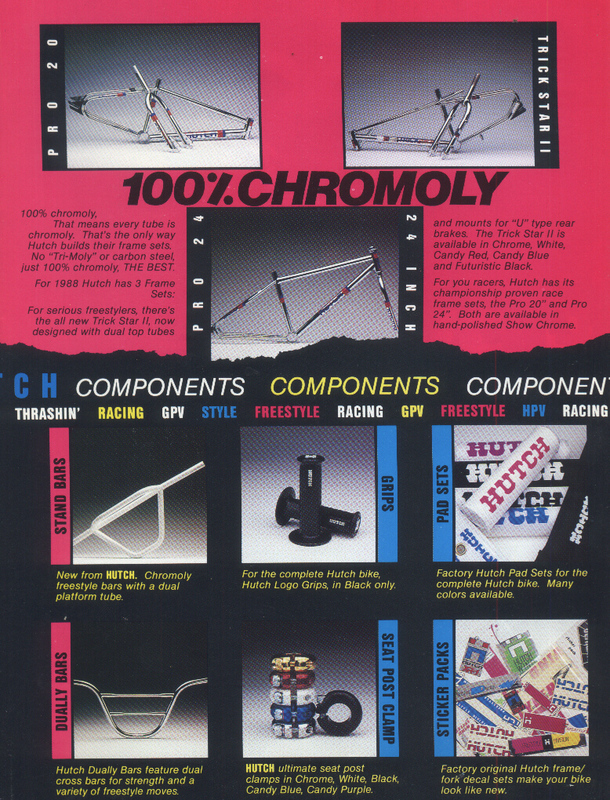 1988 catalog, page 2. The Trick Styler and the Wind Styler. They misspelled Peregrine. Ha! 1988 catalog, page 3. The Exel and the Jet. 1988 catalog, page 4. 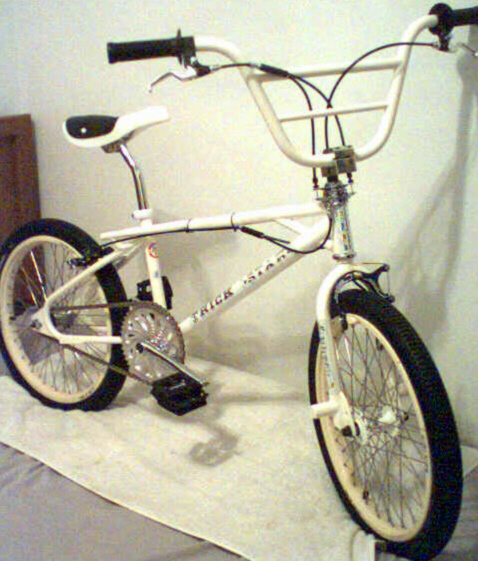 The Pro Street and some parts. 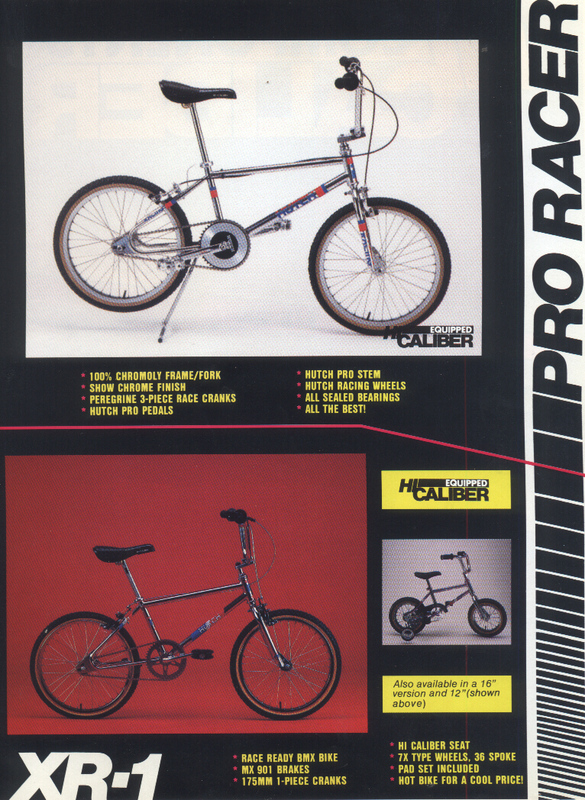 1988 catalog, page 5. 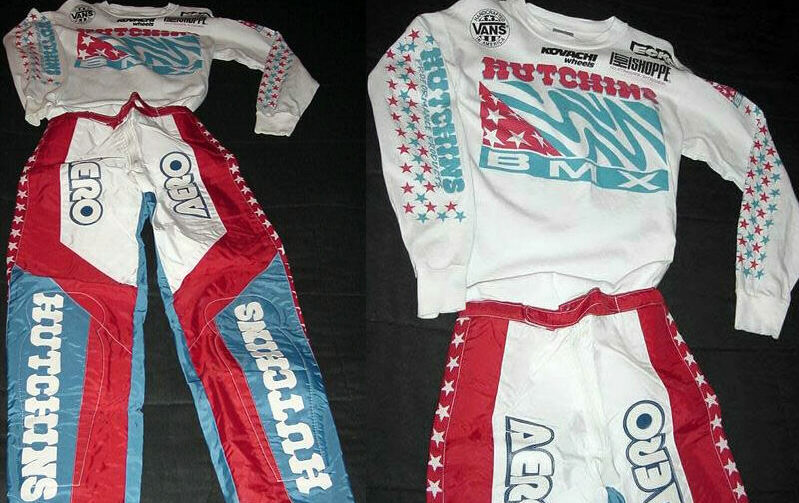 The Pro Racer, Pro 24 and the Trick Star 2 as well as some parts. 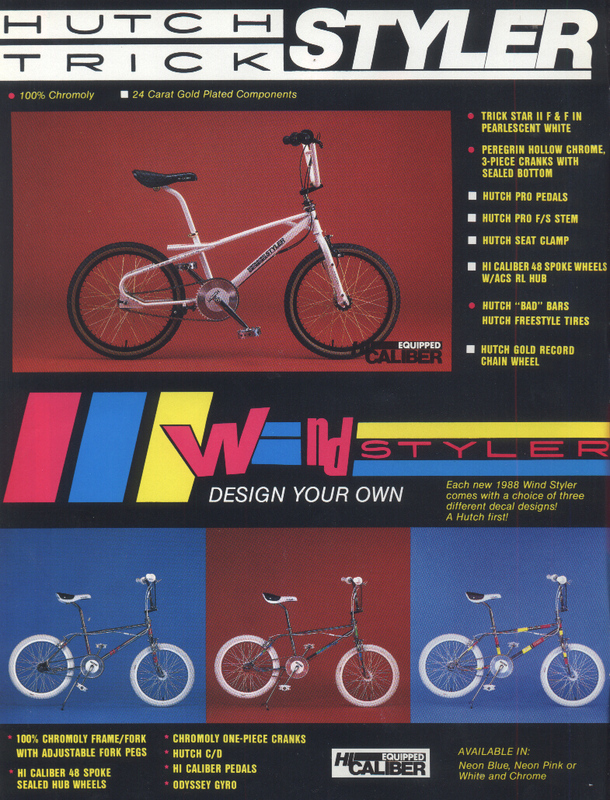 1988 catalog, page 6. 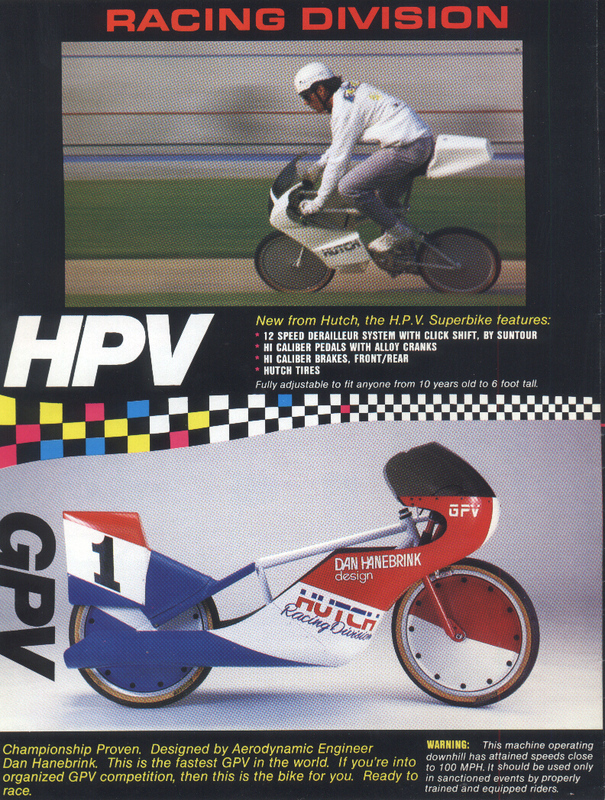 The HPV and the GPV. 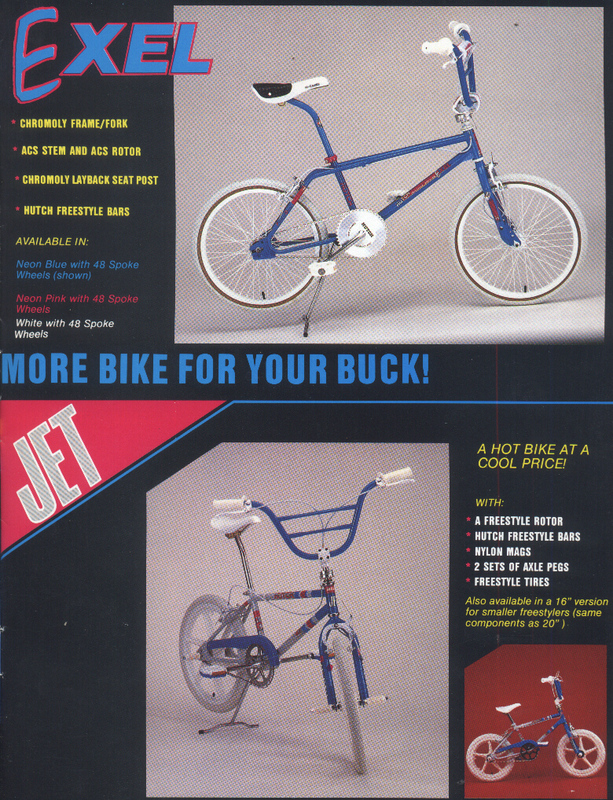 1988 catalog, page 7. The Pro Racer and the XR-1. 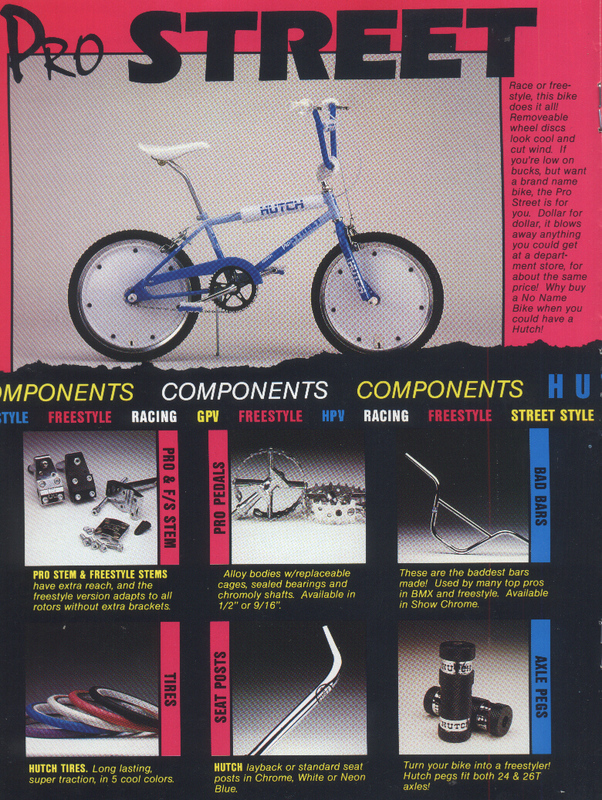 1988 catalog, page 8. 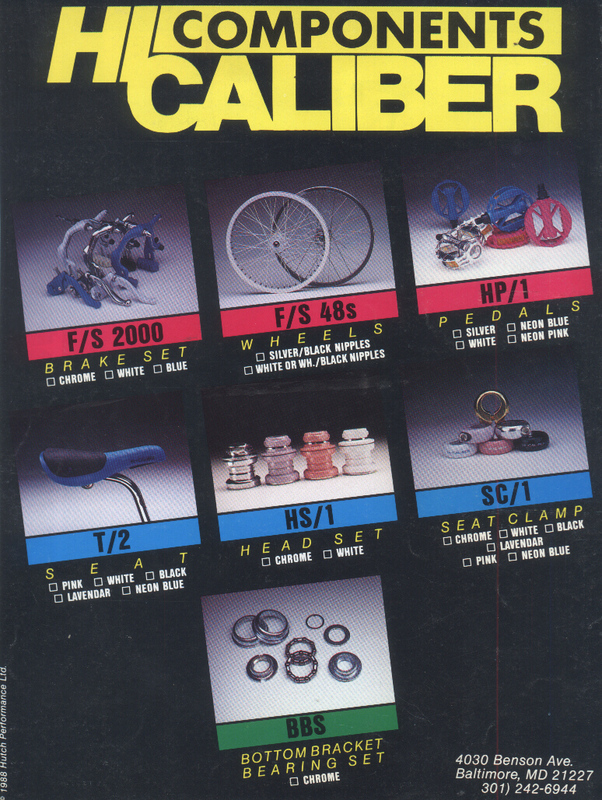 Hi-Caliber parts.